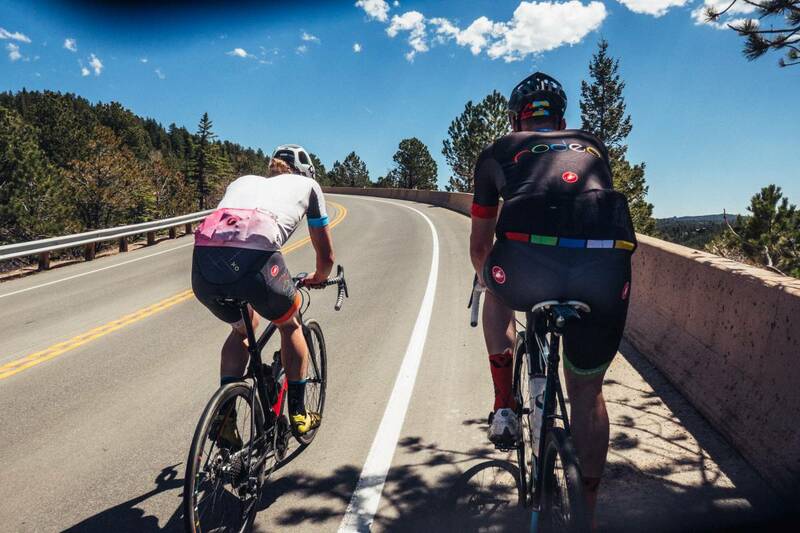 Endless climbing! 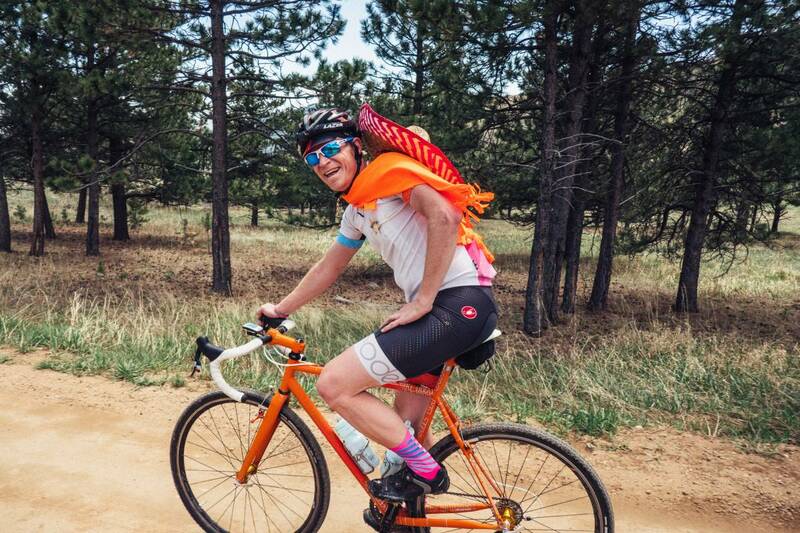 Hero dirt! 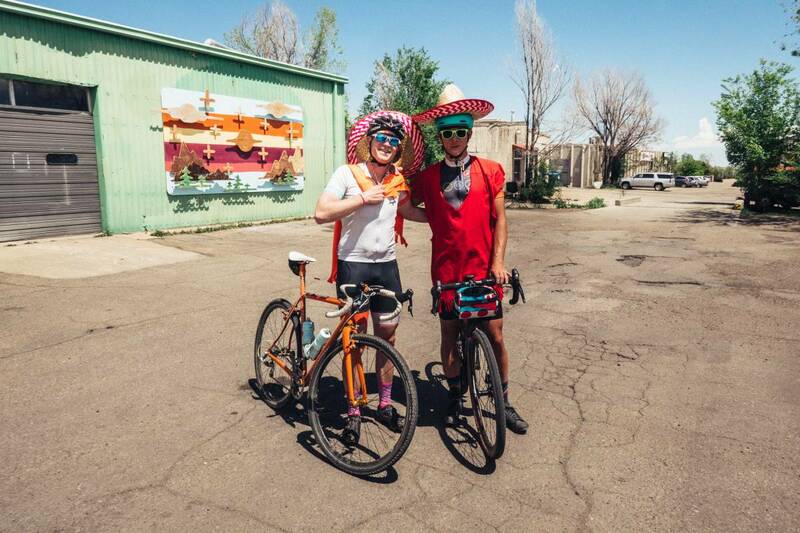 Banditos! 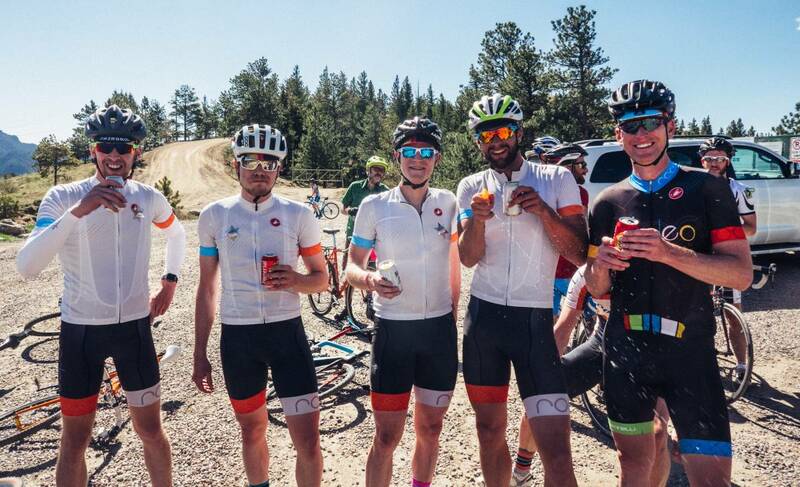 Cervezas! 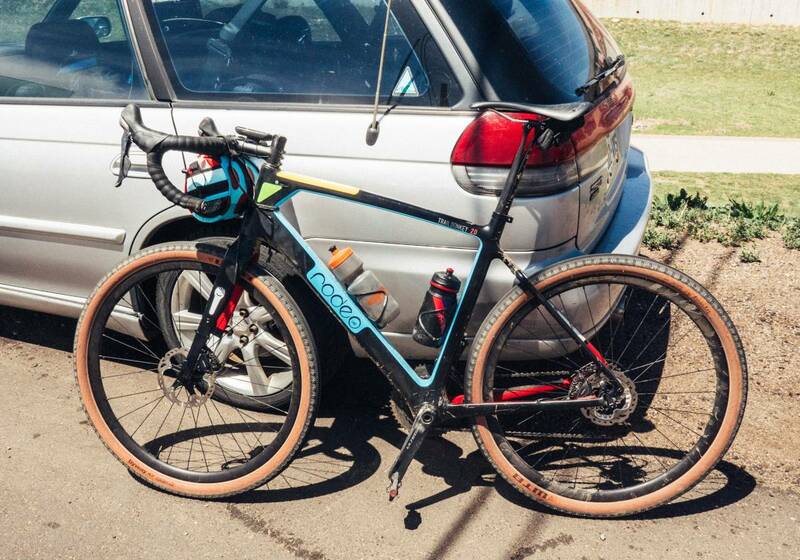 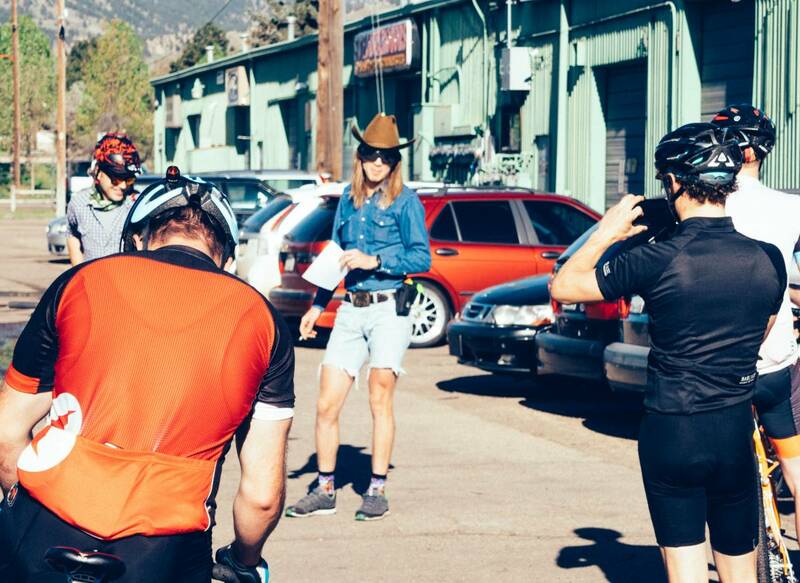 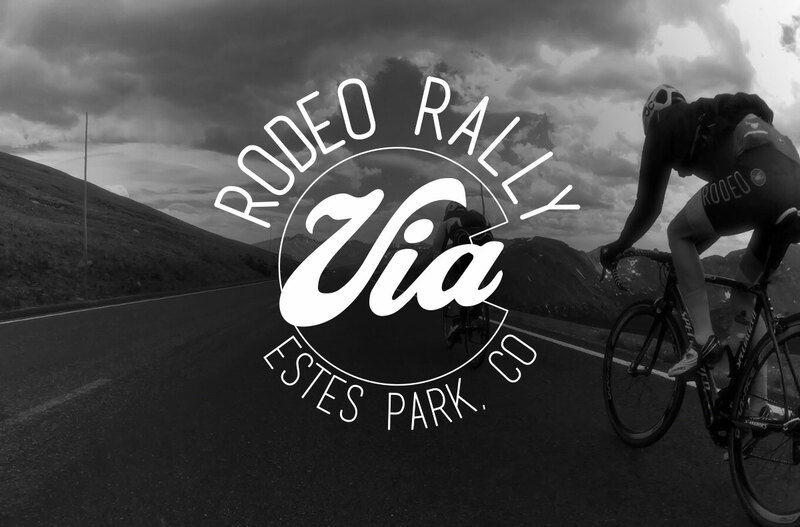 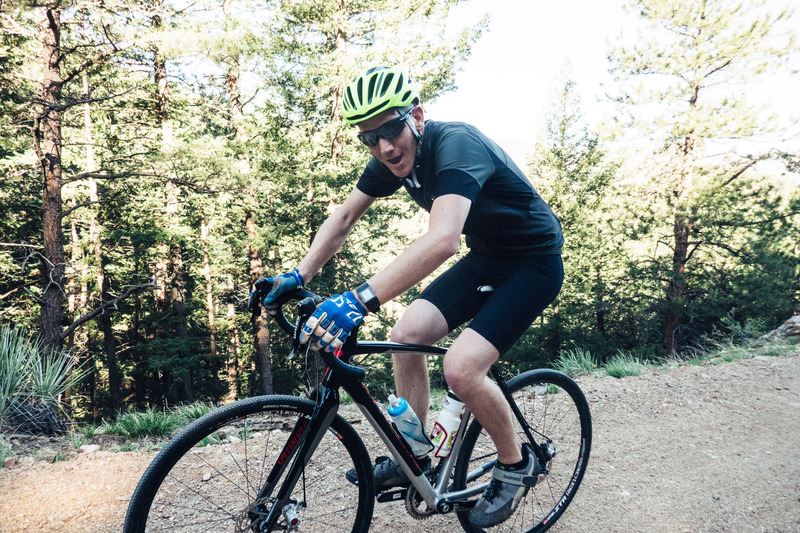 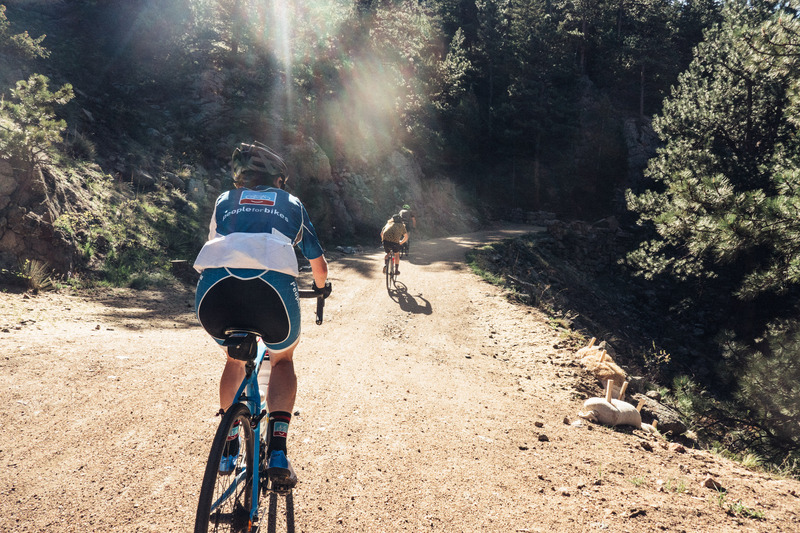 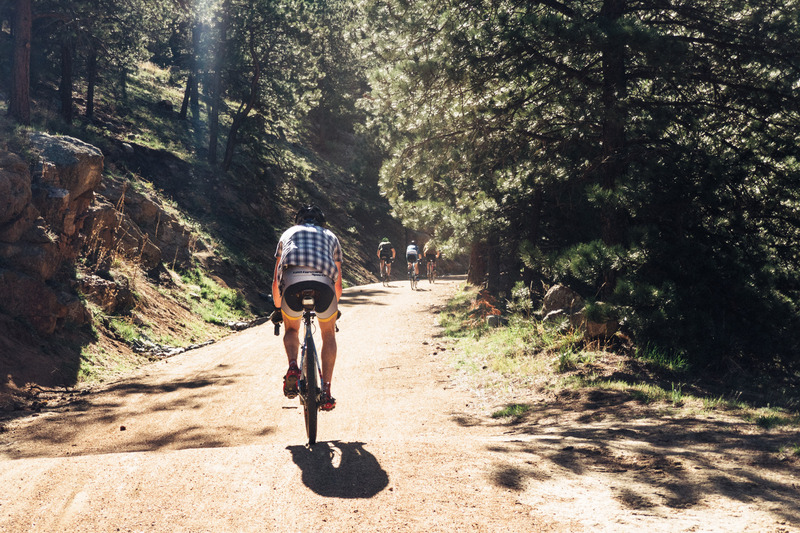 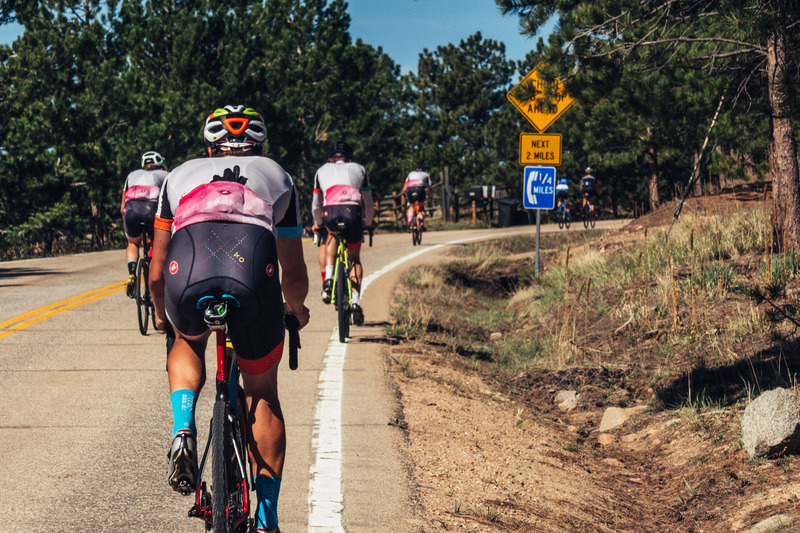 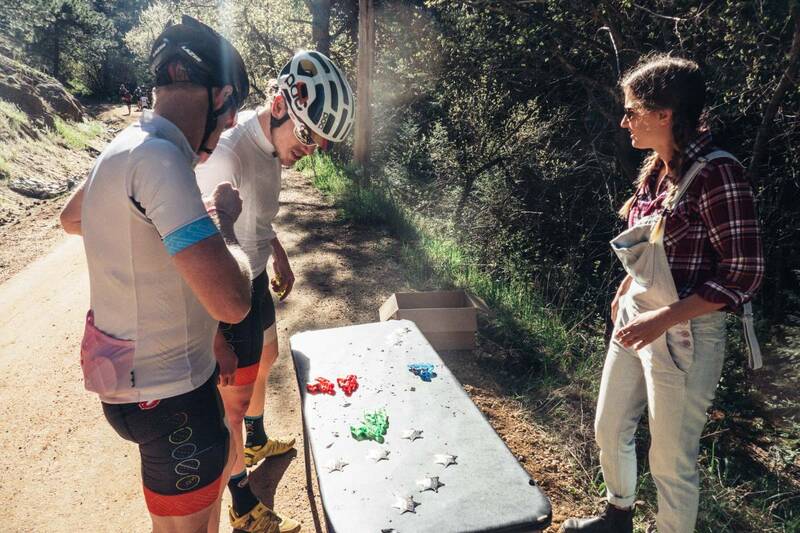 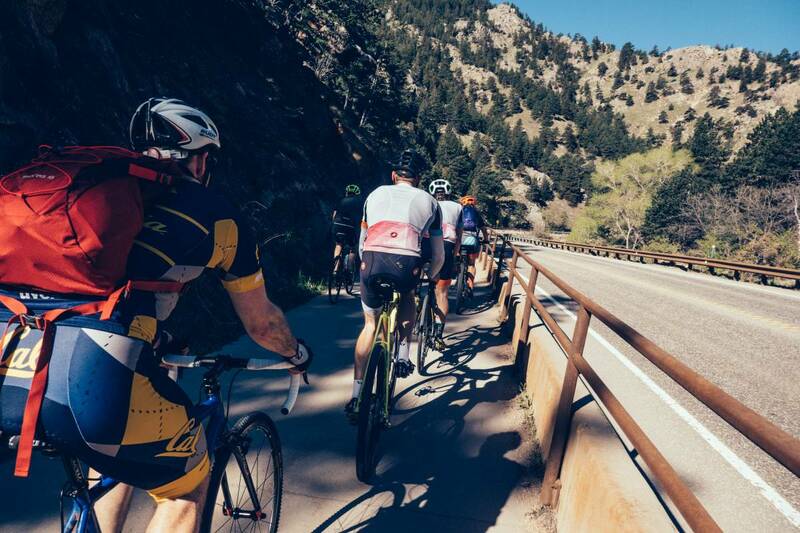 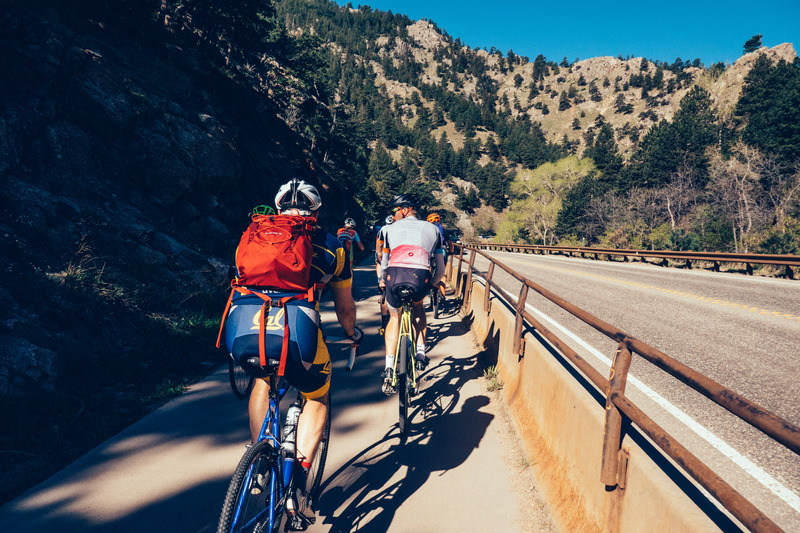 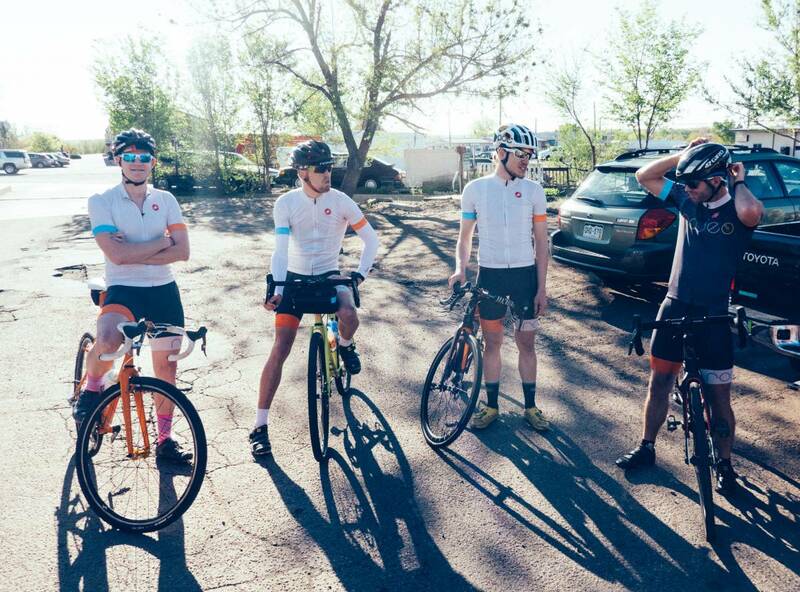 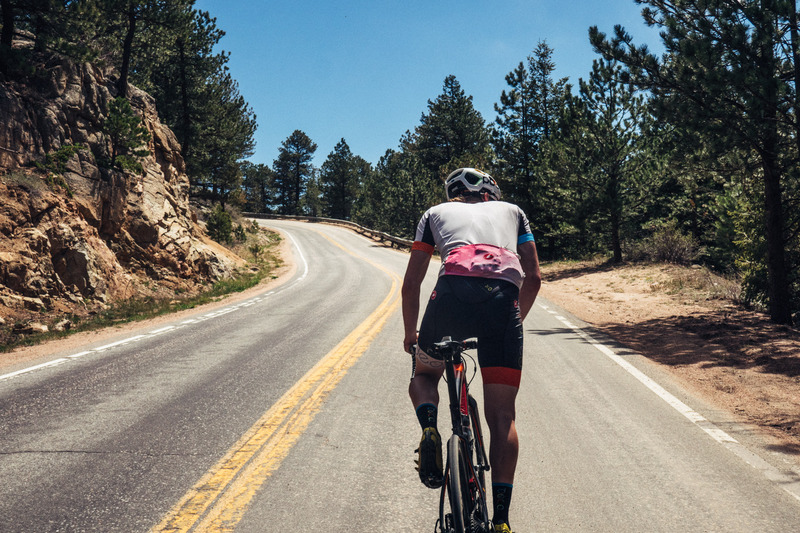 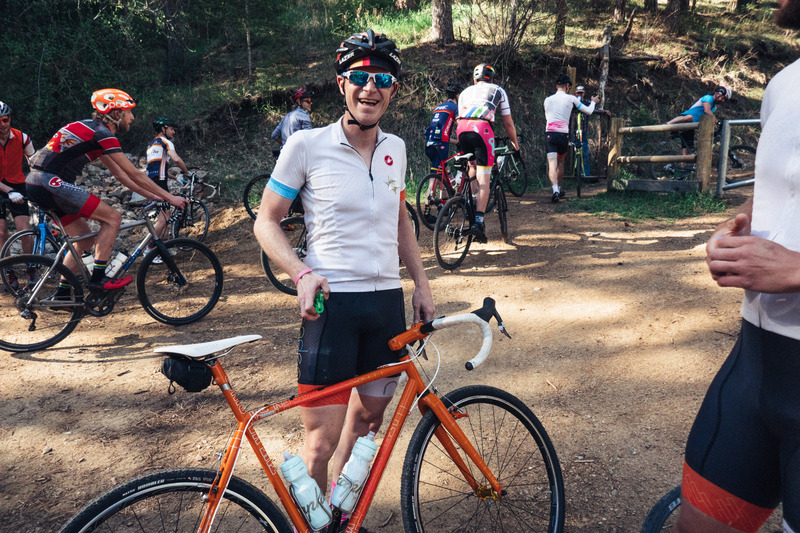 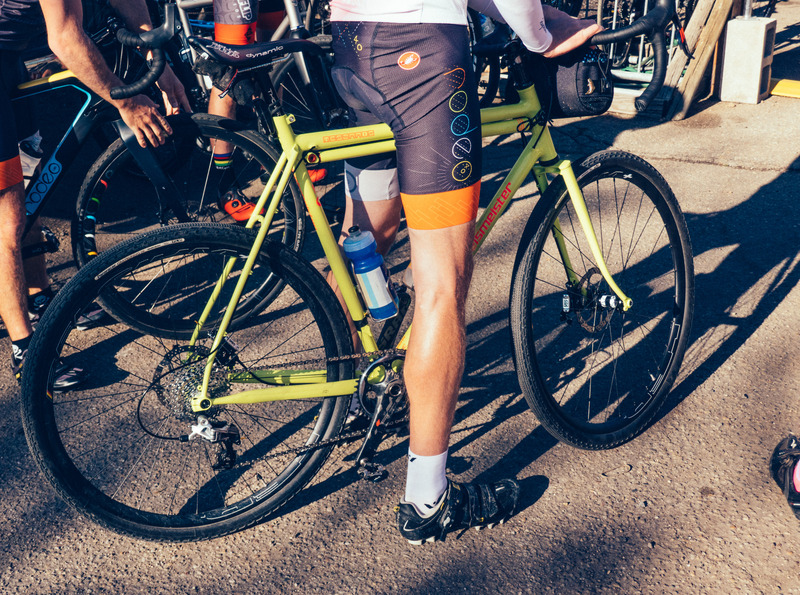 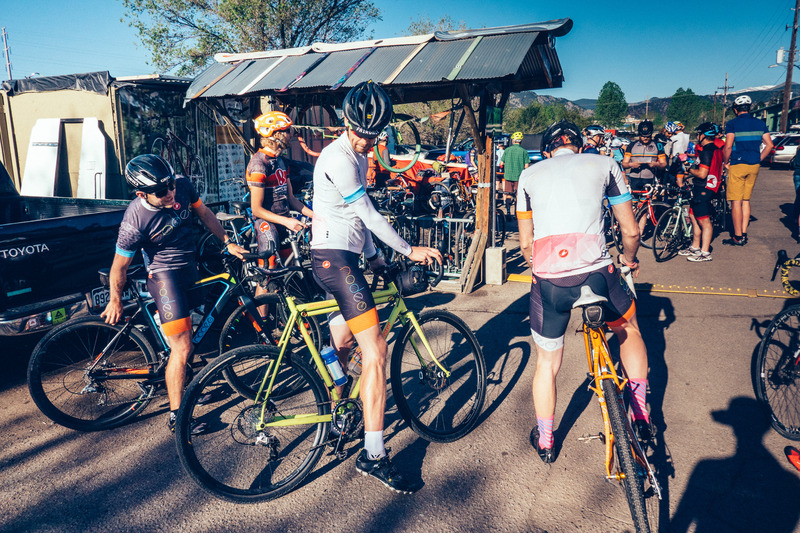 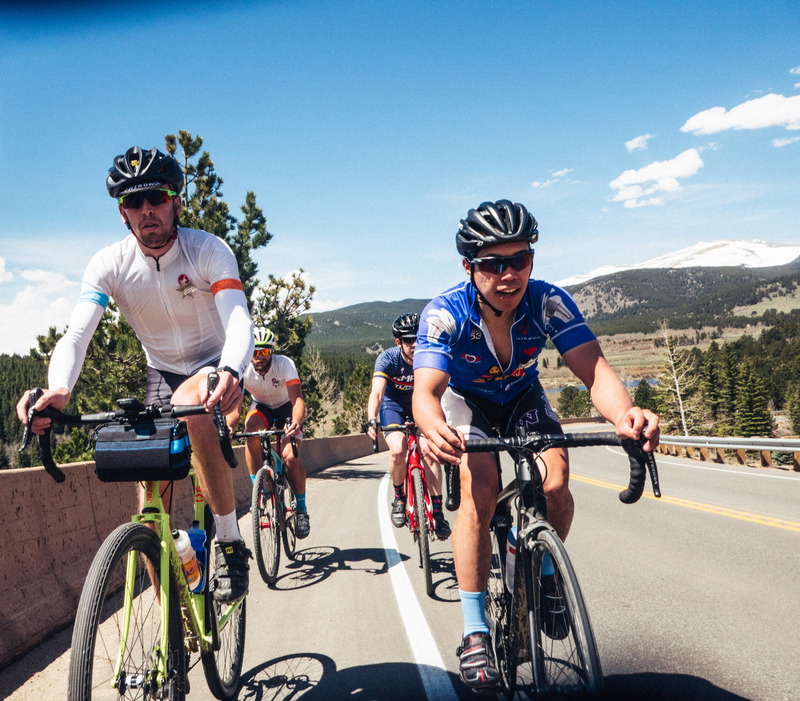 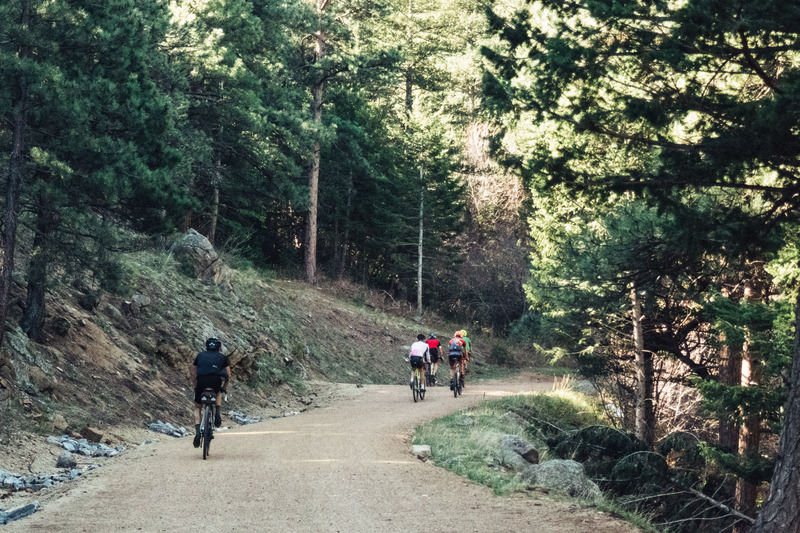 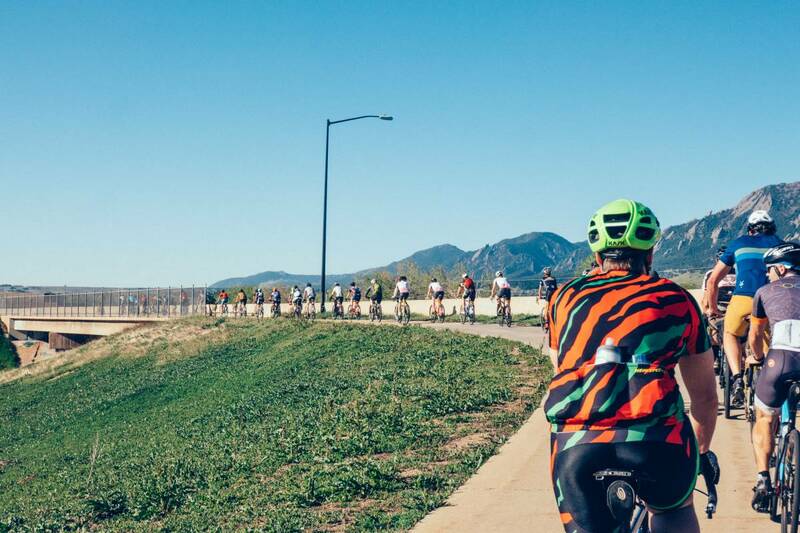 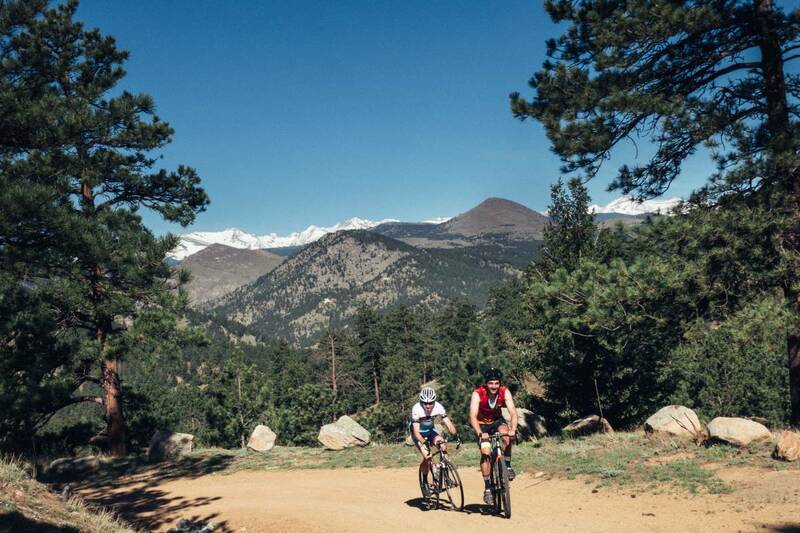 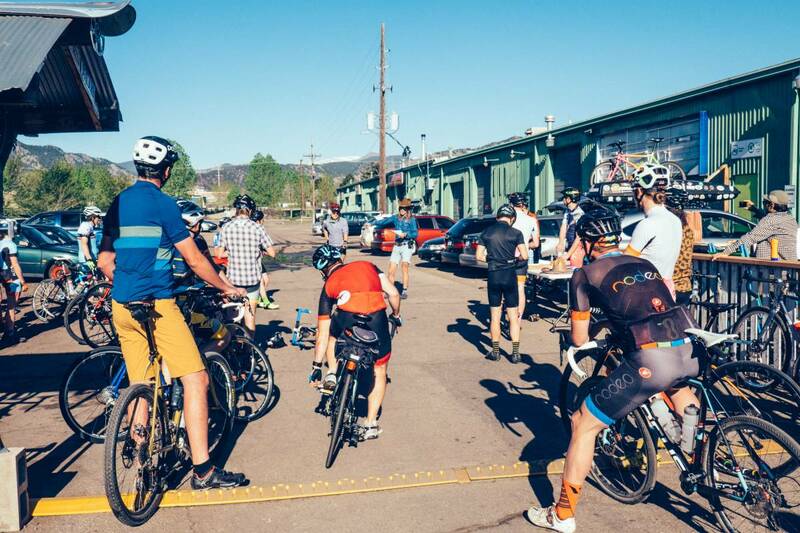 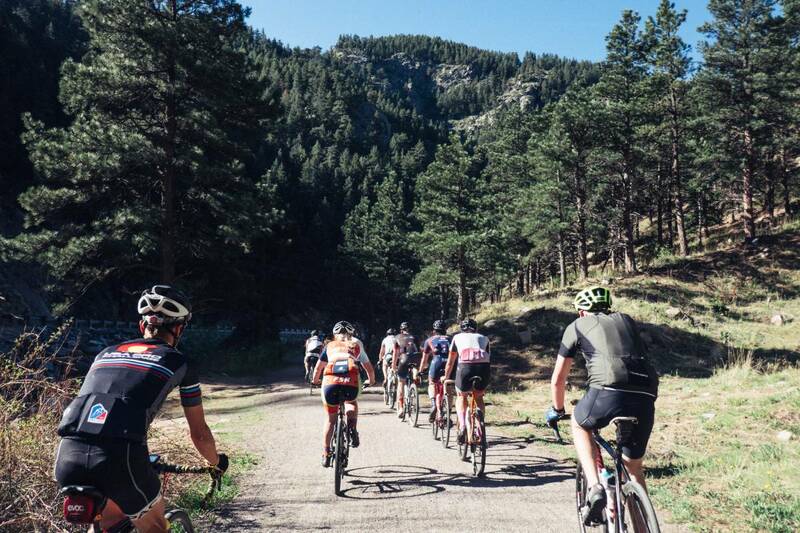 Andy Kadlec took forty of us on a joyride-fiesta through the hills above Boulder Colorado on the day after Cinco De Mayo and good times ensued. 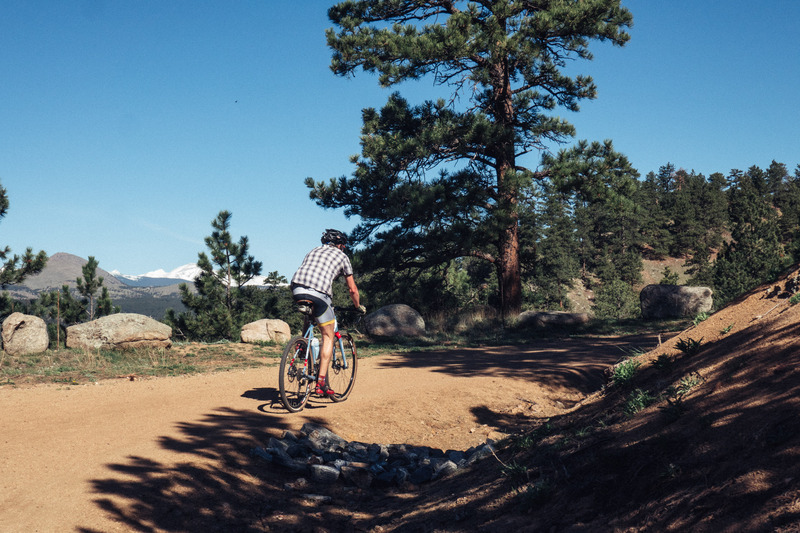 Here’s a Black River Map if you’d like to ride it yourself. 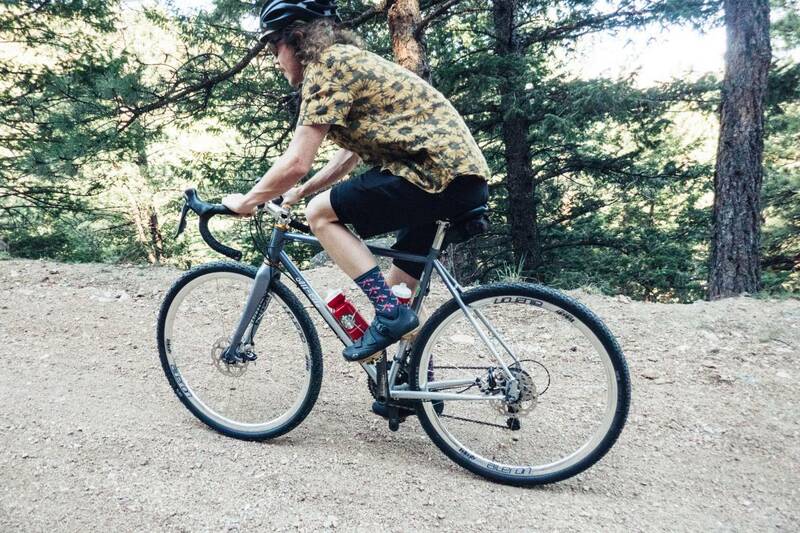 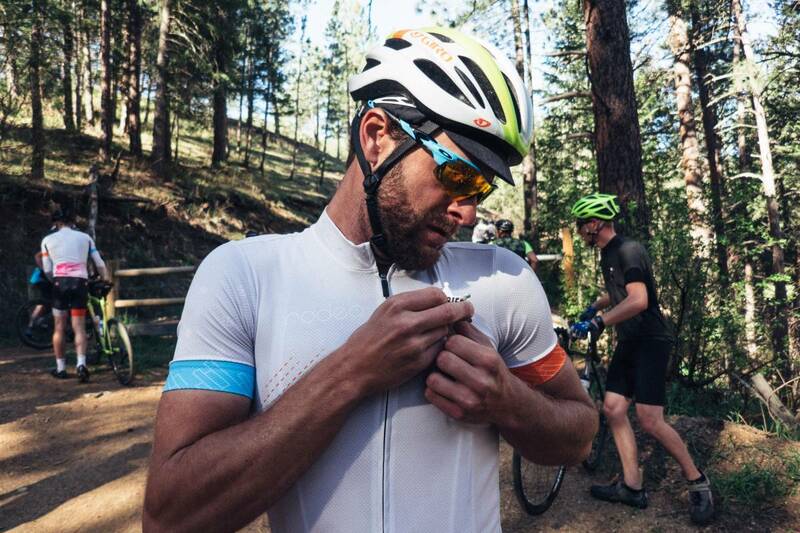 Just remember to bring a lot of water, your climbing legs, and a sense of adventure!